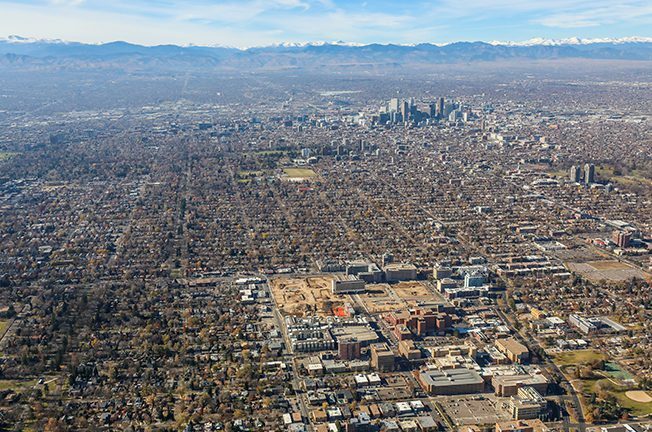 Continuum was selected by the University of Colorado and the City of Denver to redevelop the 26 acre former teaching hospital site in January of 2014. 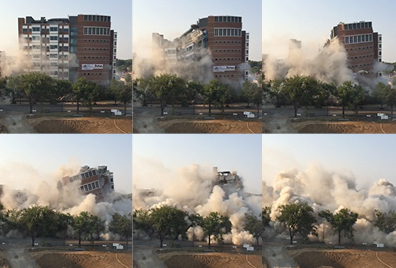 Continuum and its capital partner (CIM) closed on the land in January of 2015 and immediately began demolition of the monolithic campus. 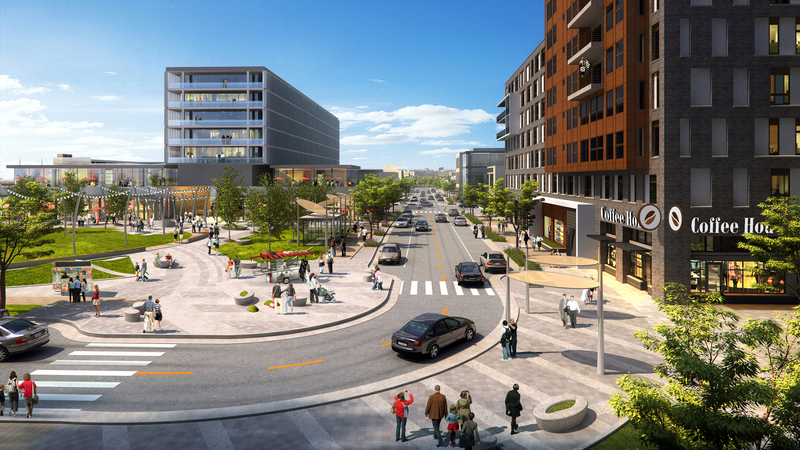 The project will restore the pre-war pattern of streets and sidewalks which were abandoned as the hospital grew. 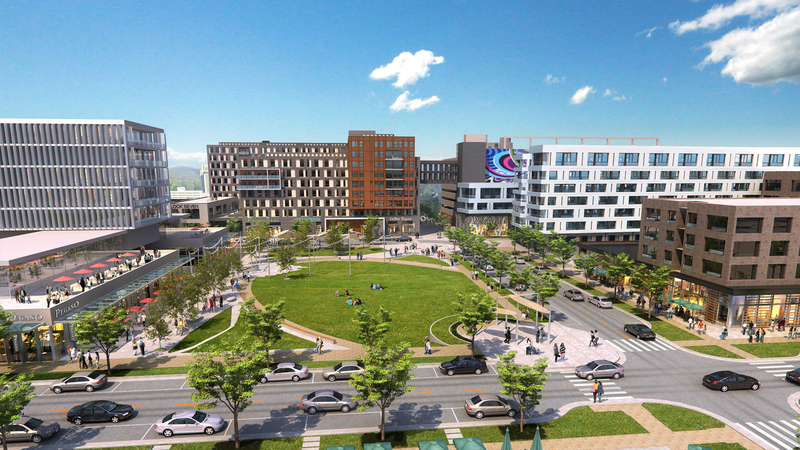 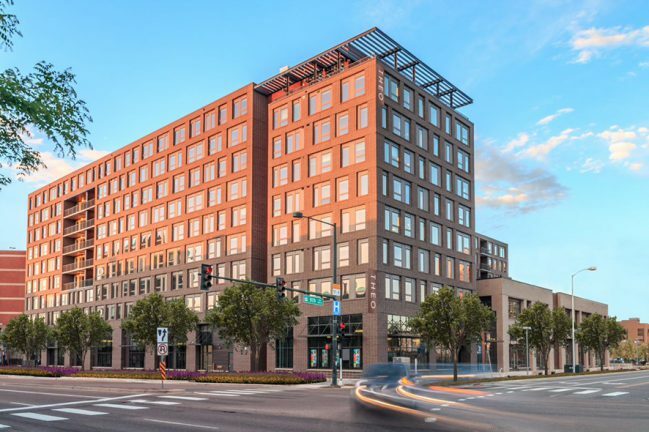 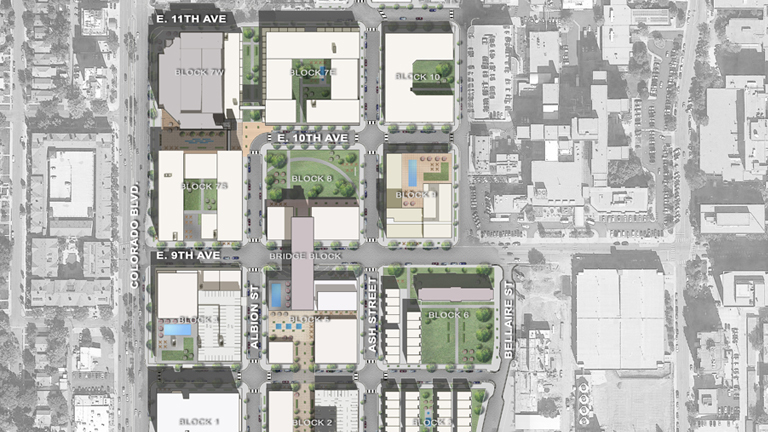 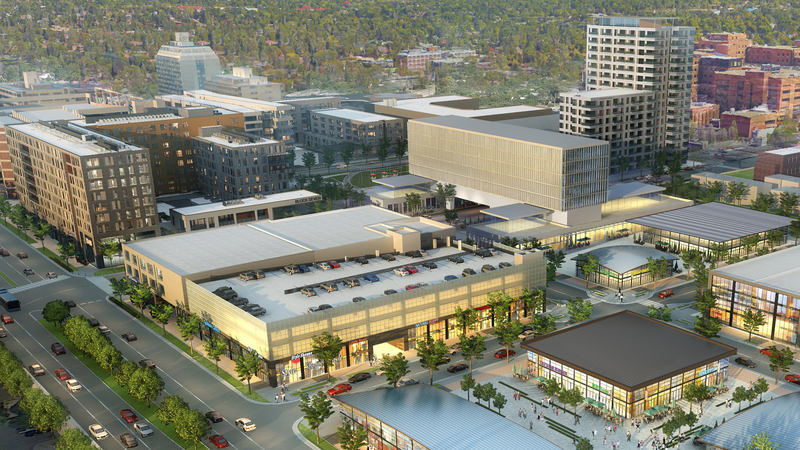 Upon completion, 9th & Colorado will bring the communities surrounding this site an important new commercial center within walking and biking distance of some of central Denver’s highest value residential neighborhoods.